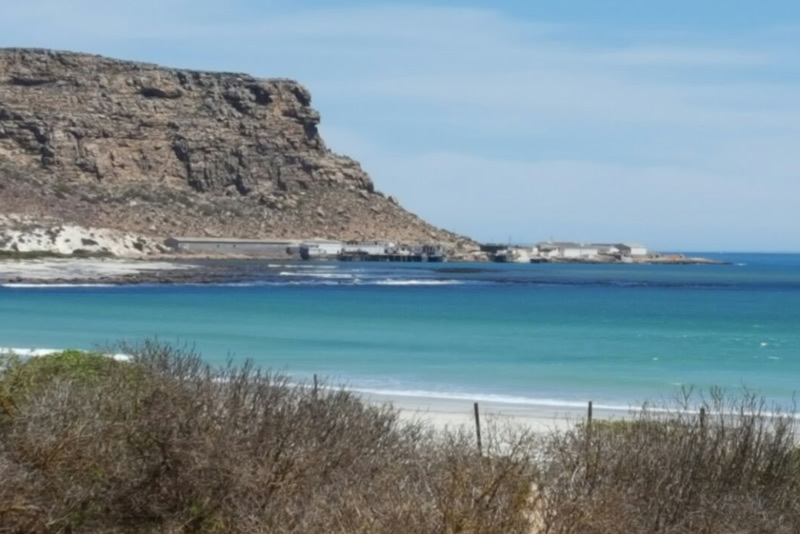 Find and book your perfect self-catering, hotel room, guest house or farm accommodation in and around the magnificent area of Lambert's Bay, Elands Bay and Graafwater. Just two hours scenic drive from Cape Town and 60km West of Clanwilliam, this seafood mecca, in the heart of crayfish country, attracts holidaymakers, weekenders and day-trippers. Nestled between the Atlantic Ocean and the Bobbejaan Mountain lies this hotspot for surfers around the world. Throughout the year, playful dolphins can be seen 'surﬁng the waves'. 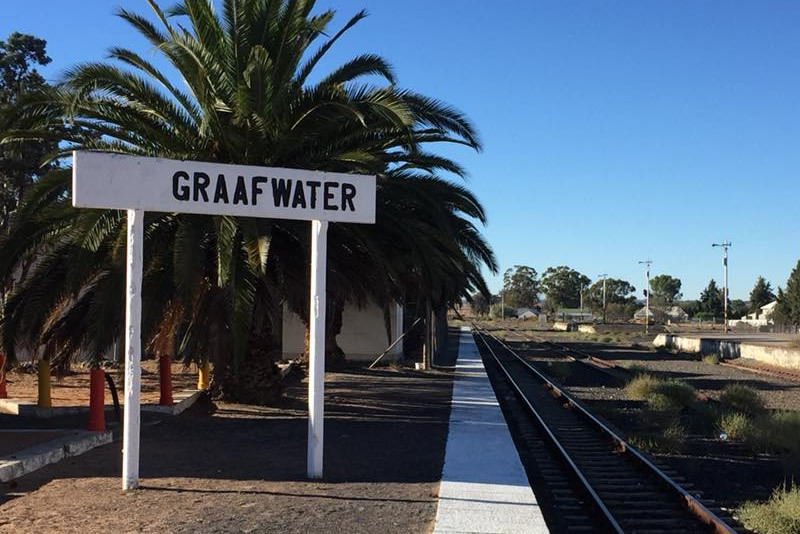 Graafwater lies midway between Clanwilliam and Lambertsbaai and was built as a railway junction in 1910, for the transportation of agricultural products from Clanwilliam and seafood products from Lambert's Bay. 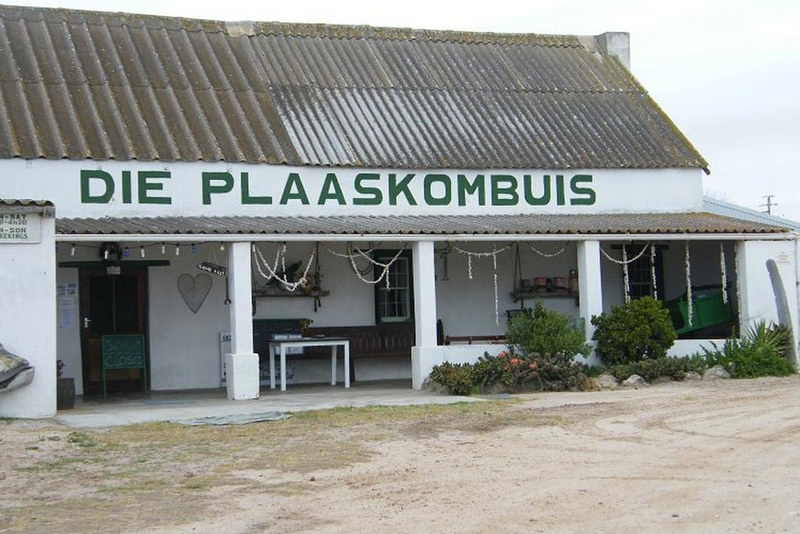 Northeast of Elands Bay en route to Graafwater, lies the quaint village of Leipoldtville next to the Langvleirivier. The town was established in 1905 when a new Dutch Reformed congregation came into being. The unpretentious, picturesque seaside village of Lambert's Bay lies up the West Coast, 280 kilometres north of Cape Town. The coastal town has been proclaimed 'the Diamond of the West Coast' because of its white beaches, wildlife and lobsters. Although primarily a fishing town it has become a significant tourist attraction on the West Coast due to its moderate all-year climate. A guide for places to stay in the West Coast. Our aim is not just to introduce you to Lambert's Bay, but to make you return by making all our tours much more affordable and taking you to the most amazing and interesting destinations. Discover the rich history of the early inhabitants of the West Coast at Steenbokfontein caves where the oldest known examples of parietal art (wall paintings) in South Africa was found. Discover "The Diamond of the West Coast" with a walk through history of Lambert’s Bay. We'll take a trip down memory lane in the Sandveld Museum and a look at the oldest buildings in town. 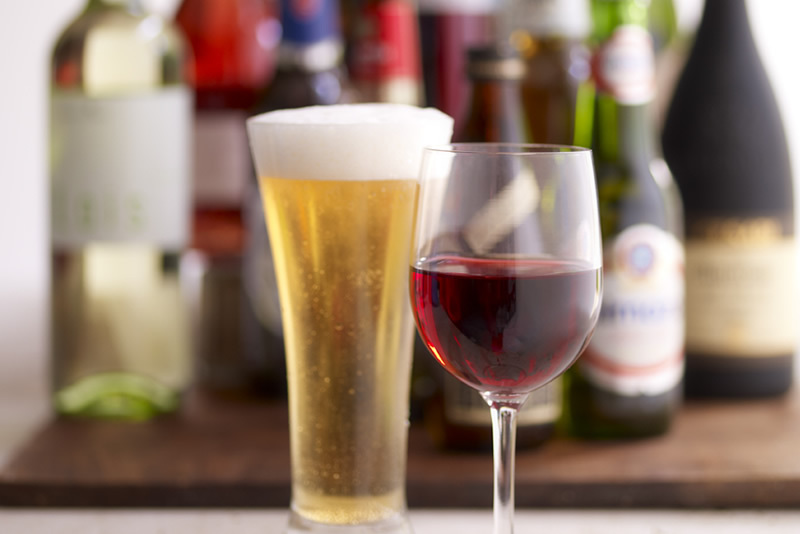 A fun day of exploring the Namaqua Wine Route. Our day starts off in Lambert's Bay where we'll journey through the rural towns of Graafwater, Klawer, Spruitdrift, Vredendal, Lutzville, Strandfontein and Doornbay. Welcome to the seafood hotspot of the West Coast! Lamberts Bay is known as the Diamond of the West Coast and the crayfish mecca of South Africa. This gem of a seaside village owes its origin to humble beginnings as a fishing village and has become one of the major tourist attractions on the West Coast. Bird Island Nature Reserve in Lambert’s Bay is a bird-lover’s paradise. The tiny 3ha island is located just 100m’s offshore from Lambert’s Bay and is one of the six sites world-wide where Cape gannets breed and is an important roosting and breeding site. 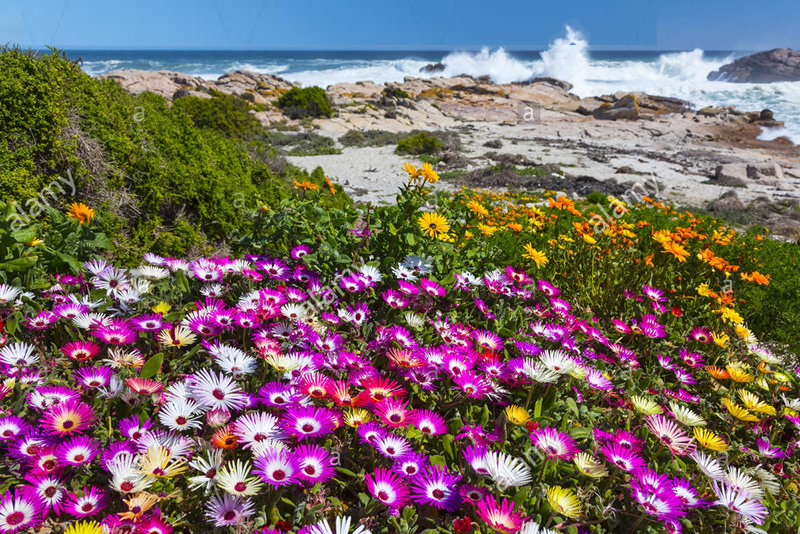 For two months a year the West Coast erupts in a riot of colours thanks to the arrival of the Namaqualand daisies. Don't miss out on this unique window to see a sight as memorable as the lavender fields of Provence and the tulip fields in the Netherlands. Lobster or “kreef” as we know it here, must be the epitome of wealth and indulgence for any South African who heads towards the coast for his/her annual leave! 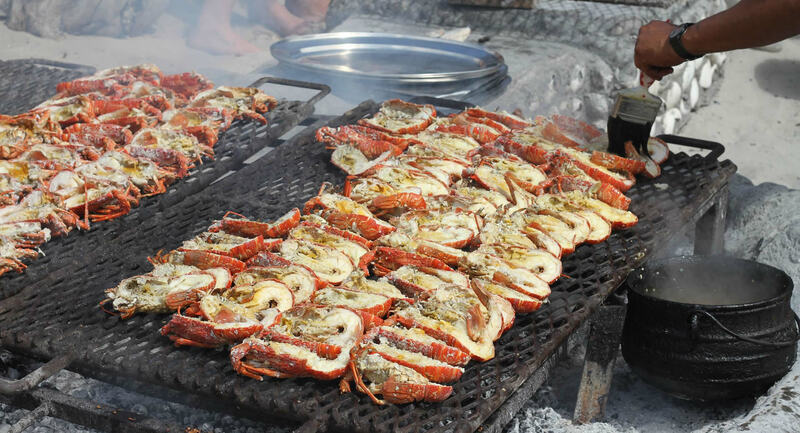 Enjoy a truly local experience during the Cape's crayfish season. 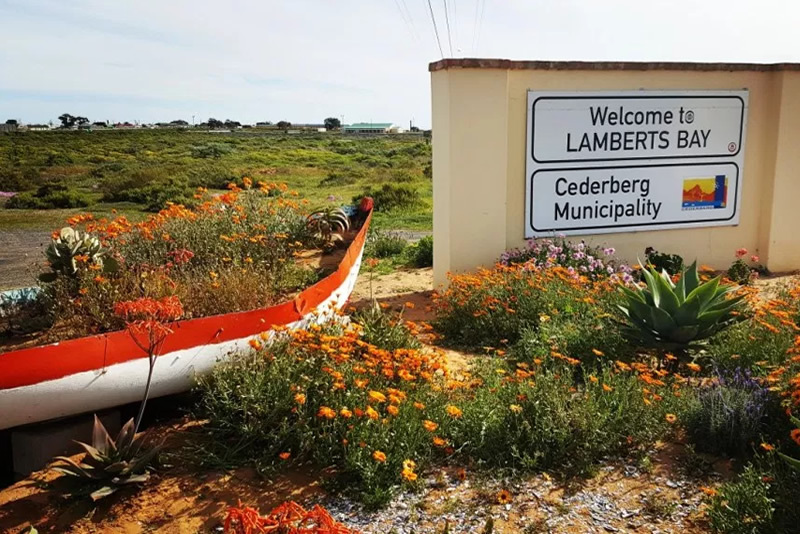 Lamberts Bay on the Cape West Coast is still the quintessential fishing village, best known for its crayfish and another bounty of the sea, diamonds. Wake up to the sound of fishing and diamond boats signalling their departure from the harbour.